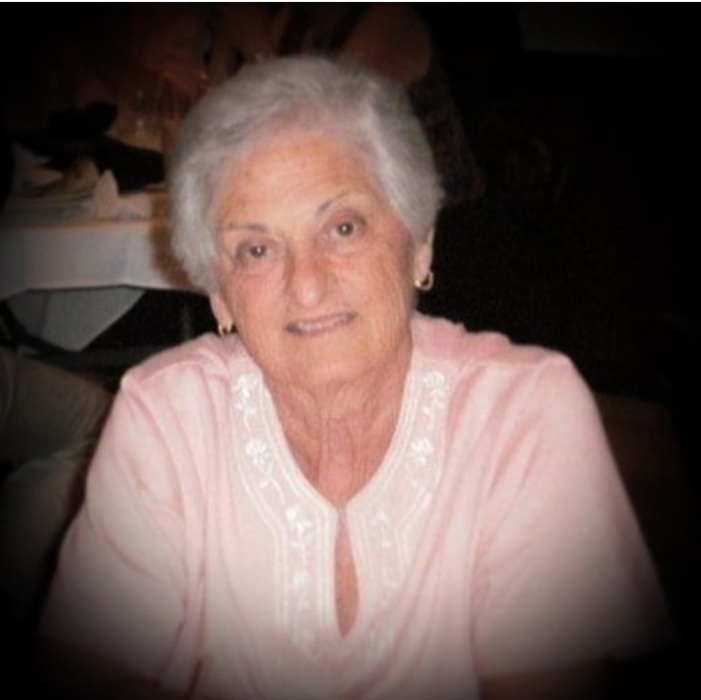 Carmella P. Scarnecchia, 89, of Girard, passed away on Thursday, April 4, 2019, at Hospice House in Poland. Carmella was born February 17, 1930, in Locri, Reggio Calabria, Italy, the daughter of Rocco and Immaculata (Capogreco) Irilli. Carmella retired from Packard Electric. She was a lifelong member of St. Rose Church. Carmella's passion was her family and keeping them well fed. She leaves to cherish her memory her children; Joseph S. (Mary Anne) Scarnecchia, of Girard, Kathleen Crist, of Gladstone, Missouri, and Mary Jo (Leonard) Blount, of Girard, her brothers, Joseph (Doris) Irilli, of Girard, Frank (Penny) Irilli, of Sebring, Florida and Rocco (Kathy) Irilli, of Austintown, nine grandchildren, Nicholas (Kristen), Matthew (Meghan), Daniel Blount, Sarah (Ryan) Newcomer, Kristen (Paul) Bozin, Allison (Zachary) Acerra, Stephanie (Brian) Melik, Kevin, and Emily Scarnecchia. and eight great-grandchildren. Besides her parents, she is preceded in death by her husband, Joseph A. Scarnecchia, whom she married June 18th, 1953 and died January 9, 2000, and son-in-law, Dean Crist. A Mass of Christian Burial will be held on Monday April 8th, 1:00 PM at St. Rose Church, preceded by a prayer service at 12:30 PM at Blackstone Funeral Home, where the family will receive relatives and friends from 10:00 AM - 12:30 PM. Carmella will be laid to rest at Girard City Cemetery beside her husband. The family suggests any memorial contributions be made to: the Ecumenical channel for shut-ins, Hospice of the Valley or the American Cancer Society. Visit www.blackstonefuneralhome.com to view this obituary and to send any expressions of sympathy to the family.